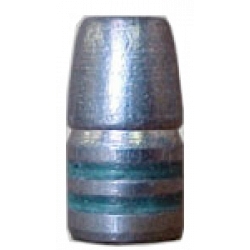 Lead Bullet for hunting of medium, large, and heavy dangerous game. Design to function in lever action rifles, revolvers. Heavy recoil. 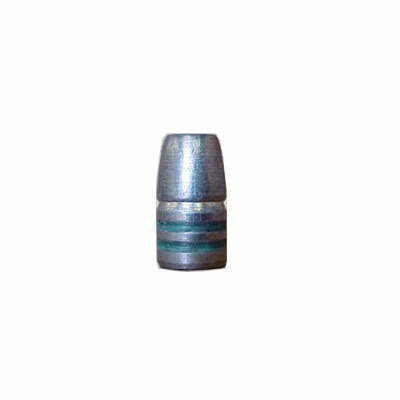 Excellent hunting bullet.